COLUMBUS, Mississippi (As reported initially by WCBI.com) – Police are investigating a serious, multi-car accident which occurred yesterday evening in East Columbus, Mississippi. According to WCBI.com, these were, at minimum, three motor vehicles involved in the chain-reaction accident on December 17, 2018. 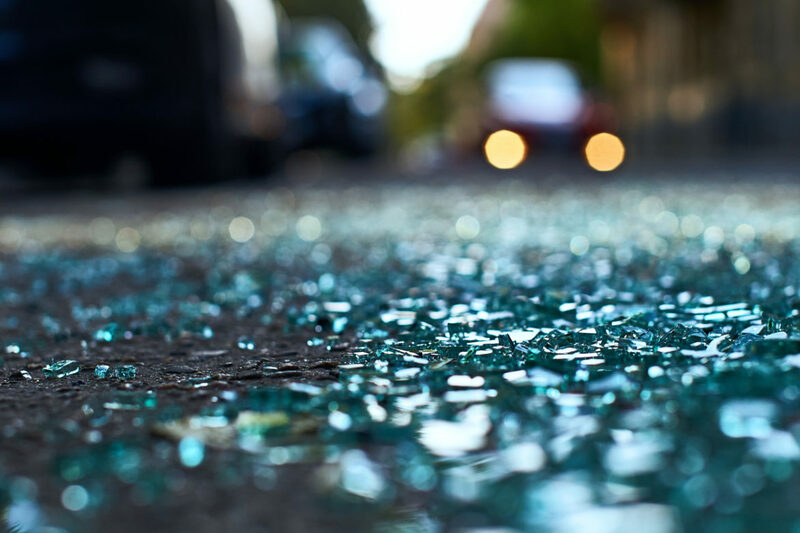 According to the report, three vehicles were heading South on Lehmberg Road and the collision occurred on Alabama Street in Columbus, Mississippi. The time of the accident was 6:30 p.m. on Monday evening. The report goes on to state that there are “unconfirmed reports” of a possible 3rd accident victim. The Columbus Police are continuing to investigate the cause of the accident. Unlike many car accident lawyer in Columbus, Mississippi, Giddens Law Firm, P.A. limits legal representation to only a few select and serious personal injury cases and death claims per year. This is enables their legal experts to focus the most time and resources on each case in order to yield the best possible results for their clients.